As part of our evolving community engagement programme, the Irish Writers Centre is pleased to announce a new initiative , the Cavan Writer-in-Residence (CWIR) programme, to delivered in partnership with Cavan County Council Arts Office. The selected Writer in Residence (WIR) will work with the following groups as a facilitator, mentor and provide curation expertise where appropriate. The selected WIR may also be the subject of interviews at festivals. Cavan Arts Festival - May 17-19 In Conversation with Catriona O’Reilly, Cavan Arts Officer. Reading/Writing groups – to connect with four groups in the county (via the libraries) with a view to explore writing with them X 3 visits each. Be sufficiently well connected and experienced to curate a minimum of one event for Lit Lab festival. Analytical skills to write a piece of work (or report on) the experience of the residency colouring the report with individual stories arising from the residency. Will need to be mobile in respect of connecting with writing groups who meet beyond the scope of public transport routes. 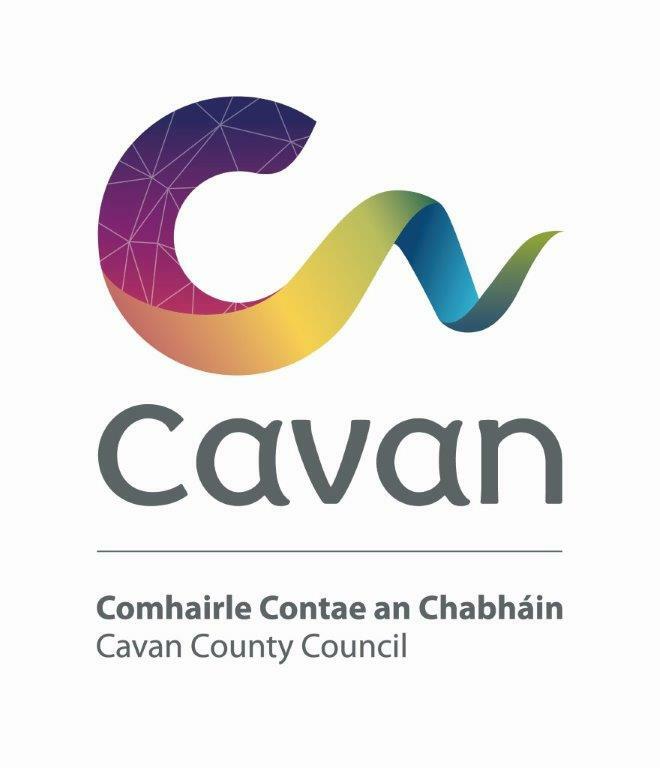 The appointed Cavan WIR will write an evaluation report at the end of the engagement period which within a month of the end of the residency or by December 9th latest. The Cavan WIR is invited to lead a series of workshops, taking inspiration from varied sources: from their knowledge of the group, from participants’ stories, and from their own experience of previous facilitation. A primary goal is to create a process of engagement with the group in giving voice to their stories through language and words. As each group’s level of writing experience differs, there will be elements of making each group’s engagement different. For example, with the Lit Lab, the WIR’s role will be largely as editor and mentor, feeding back to group members as agreed between themselves and the group. However, with a beginner group, the WIR’s role will be as a creative writing facilitator. With reading groups, the role changes to facilitating and presenting critical analysis of the selected text as seen through a writer’s eyes, through the medium of conversation. In advance of the residency, an agreed model of practice (to include evaluation), clear goals, roles and responsibilities will be agreed between the writer, the IWC and Cavan Arts Office. The engagement period will begin in April where the WIR will be given the means to arrange their own workshop visits as they see fit over the engagement period. In addition, the IWC and Cavan Arts Office will coordinate the two events. Ideally, a full schedule will be in place by the beginning of May. This is an open call to writers who are ordinarily resident on the island of Ireland. They must be mobile, as the residency will require traveling to differing locations in Cavan. Applicants must have a proven track record and at least one book of fiction, short stories or poetry published by a recognised publisher. Experience of leading creative writing workshops is essential. Thursday April 18th at 5pm. Late applications will not be considered. The fee offered is €4,900 inclusive of VAT. There is also a travel/materials budget of €600 which is reimbursable upon submission of receipts. If you are interested in applying, please send the following to opportunities@writerscentre.ie with Cavan Writer-in-Residence in the subject line. a proposal outlining ideas and approaches around engagement and interaction with the various groups. Please outline why you wish to undertake the residency and how you might be best suited to the role (maximum 2 pages). Applications will go before a selection committee comprising of a representative from each of the producing organisations. This is an Irish Writers Centre initiative supported by the Arts Council and Cavan County Council.